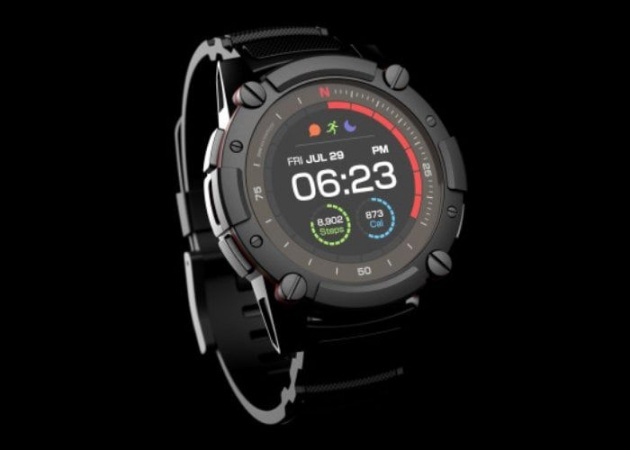 Matrix had created a new second-generation solar smartwatch aptly named the PowerWatch 2 which has raised over $1 million via Indiegogo with still 26 days remaining on its campaign thanks to over 4,600 backers. Unlike other smartwatches which require daily charging the PowerWatch 2, never requires charging and has now been updated with new features such as heart rate monitoring, GPS location tracking, and a colour display. Watch the video below to learn more about the unique charging technology integrated into the smartwatch which converts your body heat and ambient light into power.